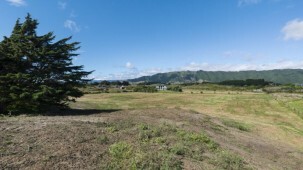 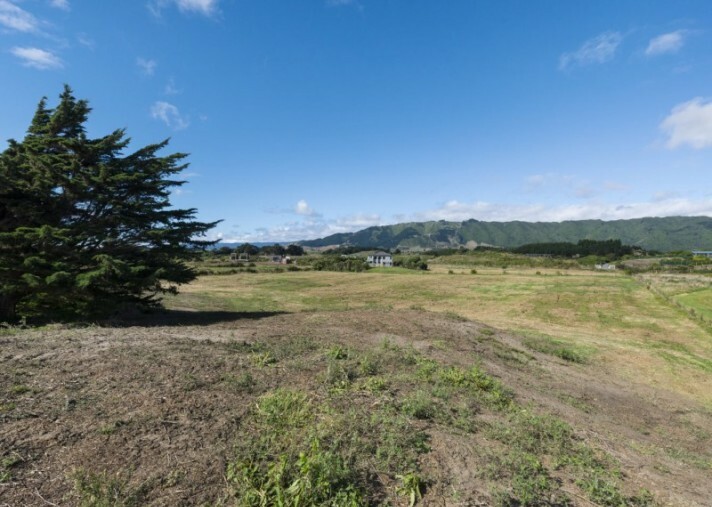 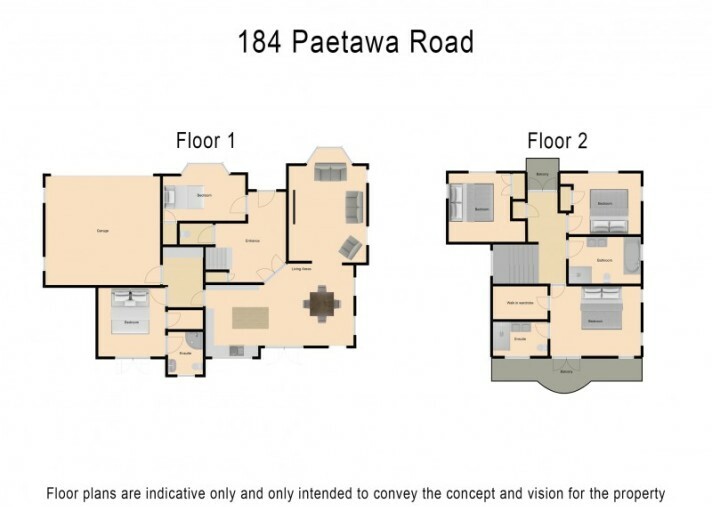 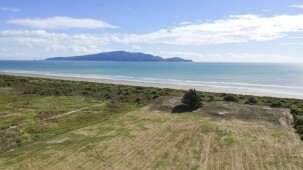 184 Paetawa Road, Peka Peka Beach is the complete package. 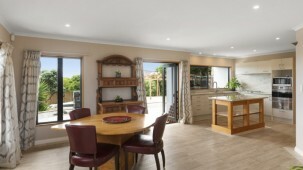 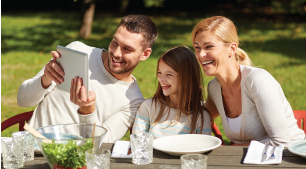 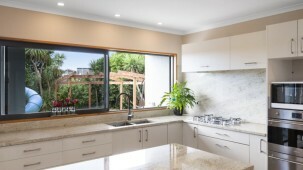 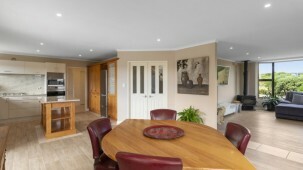 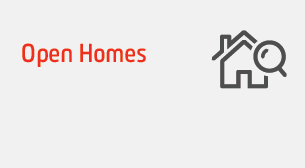 The house offers a level of versatility and options second to none over two levels and 250m2. 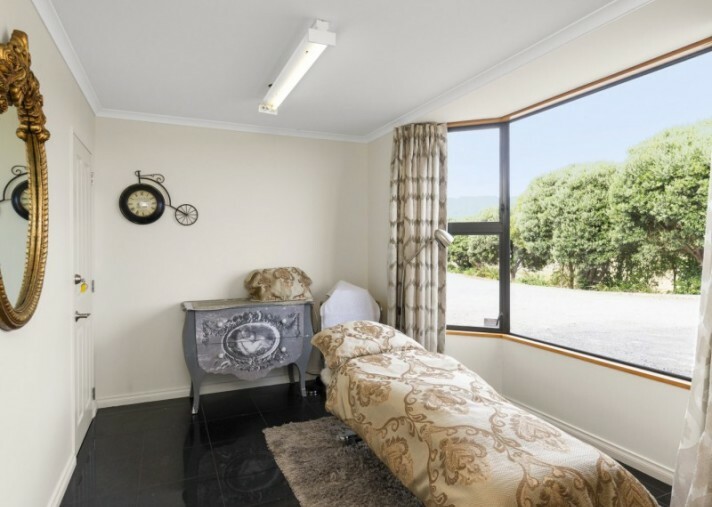 Versatility begins with the impressive yet inviting entrance, bedroom and guest toilet, this space is currently working as a therapy room/office space, the perfect separation between work and home. 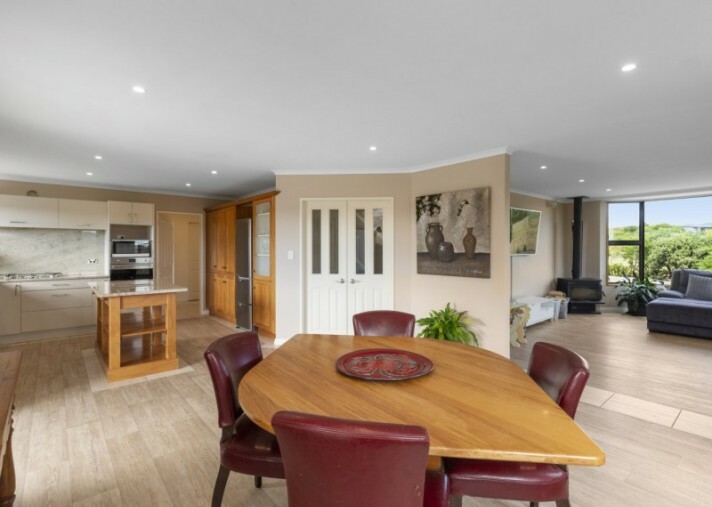 Double doors lead onto the family space, comprising of a beautifully updated kitchen, a stunning stone bench top and French doors leading to the courtyard. 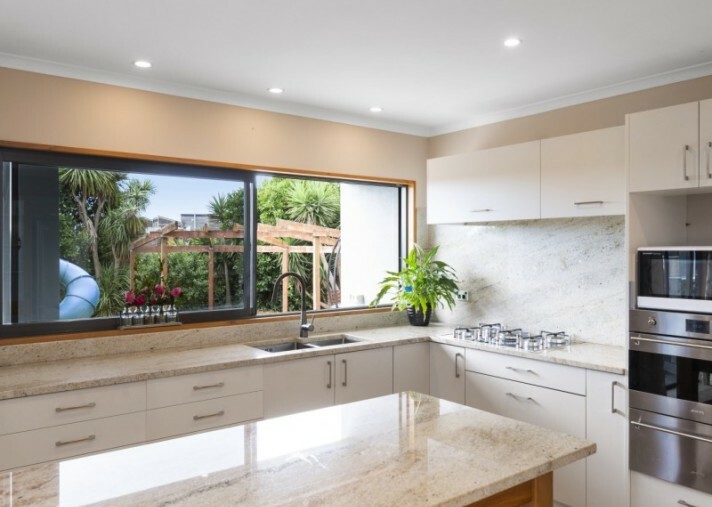 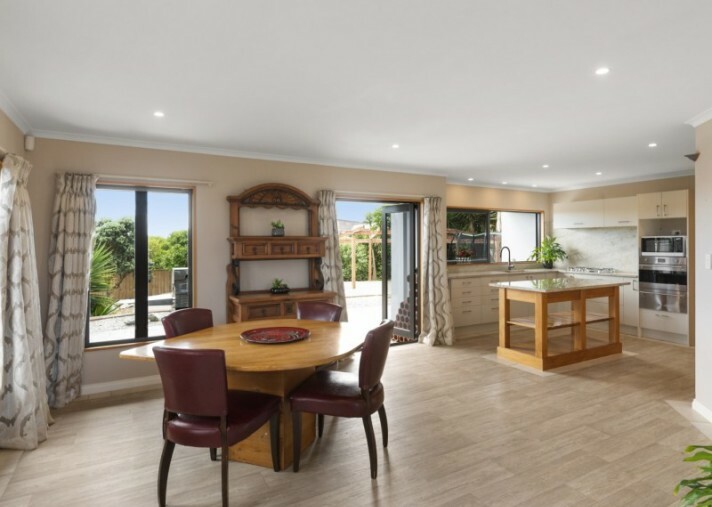 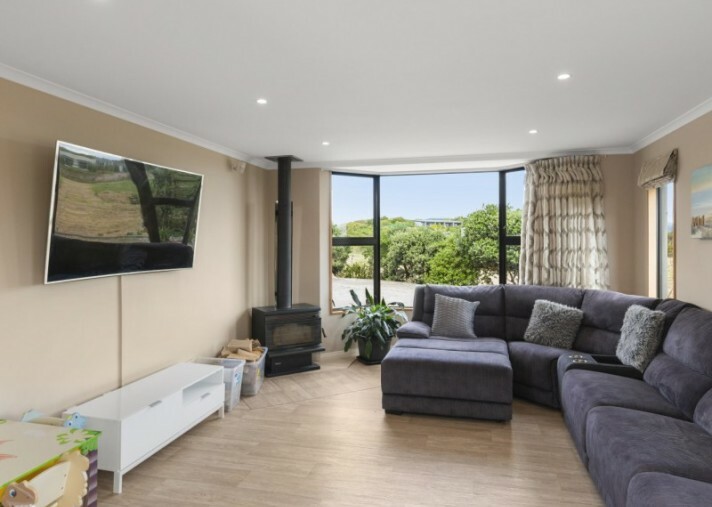 An open plan dining and lounge room create the sense of a real family home where it is clear that the design brief had family living and entertaining as a key focus. 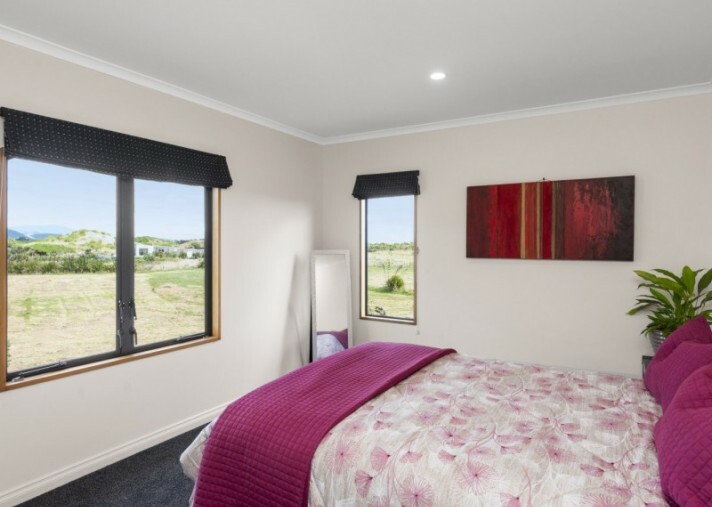 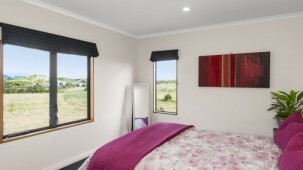 The downstairs double bedroom is perfect for an elderly relative, teen or guest as it has its own ensuite bathroom and walk in robe, this room allows a level of separation and independence whilst remaining connected to the home. 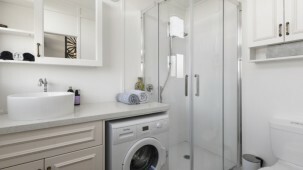 The boxes are all ticked with the large separate laundry, internal access double garage and storage. 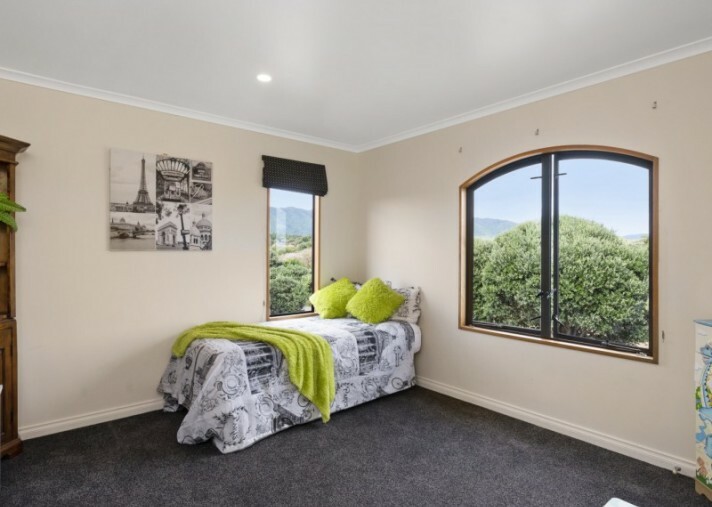 The top level opens onto a landing that can easily be used as an extra reading or study zone, with a balcony looking to the hills. 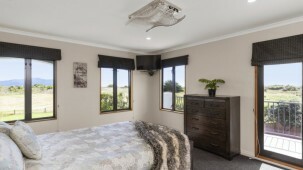 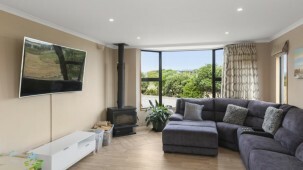 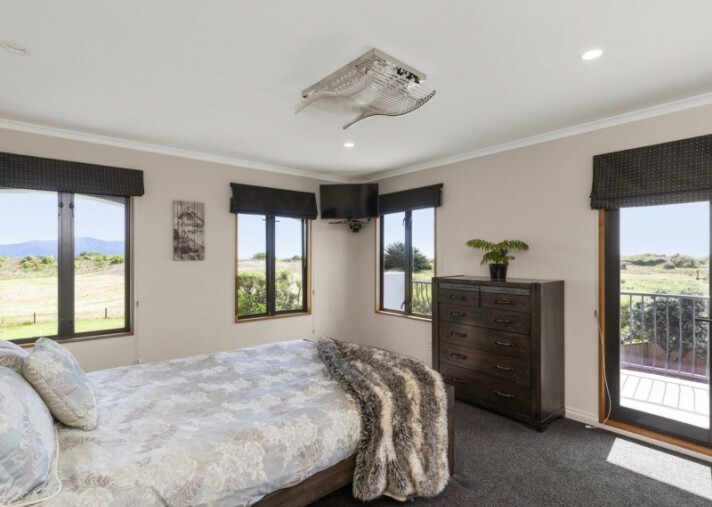 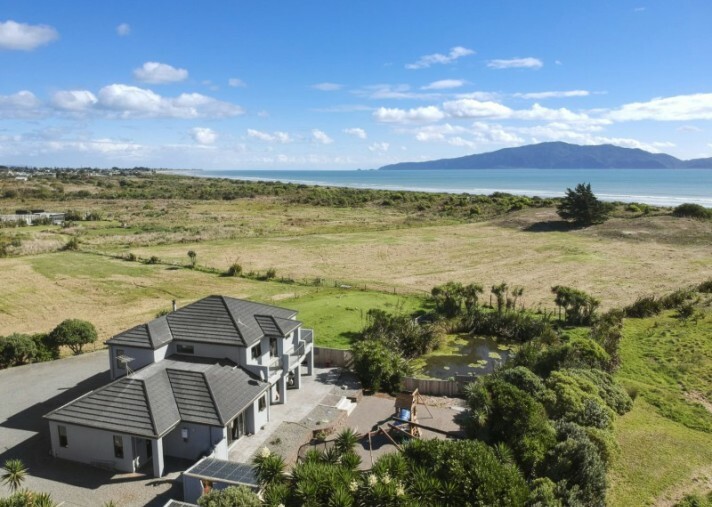 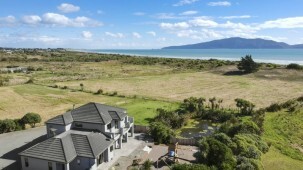 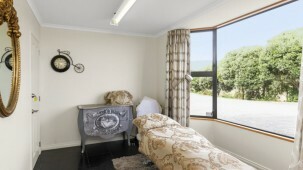 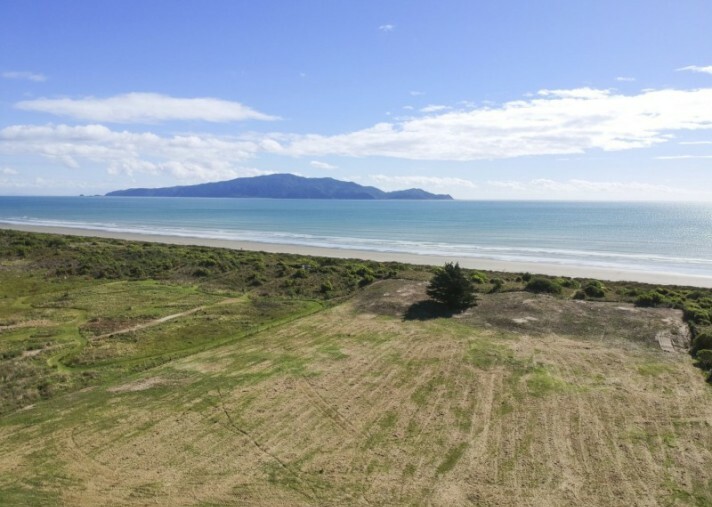 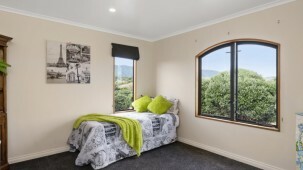 The three upstairs bedrooms are all doubles with the master enjoying a luxurious ensuite and balcony for memorable sunsets out to Kapiti Island. 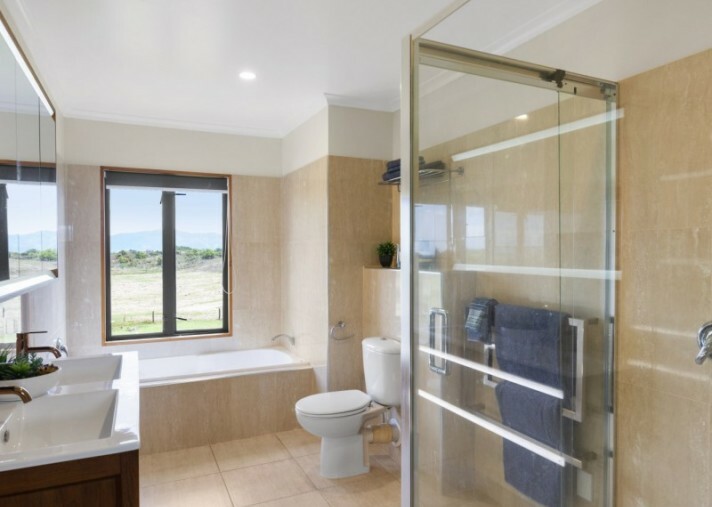 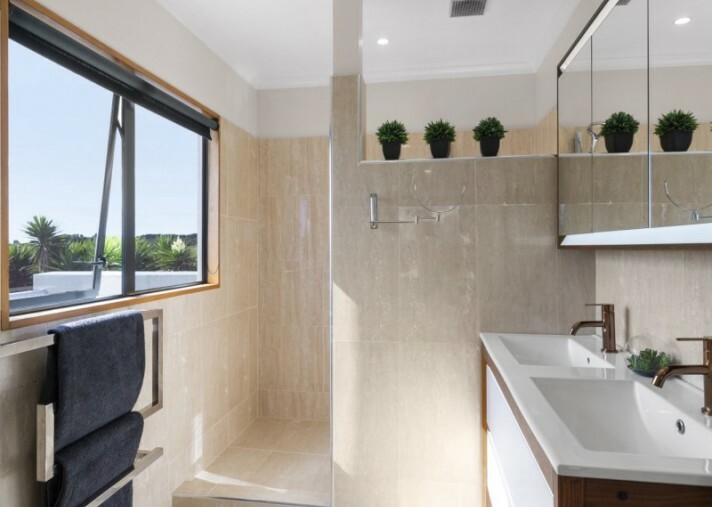 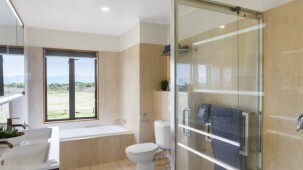 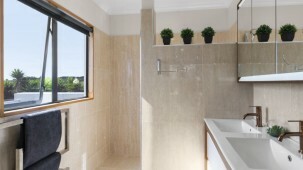 The family bathroom does not lack in terms of space and wow factor, the entire family is catered for with a bath tub that looks out to green spaces ensuring the perfect space for soaking away the day. 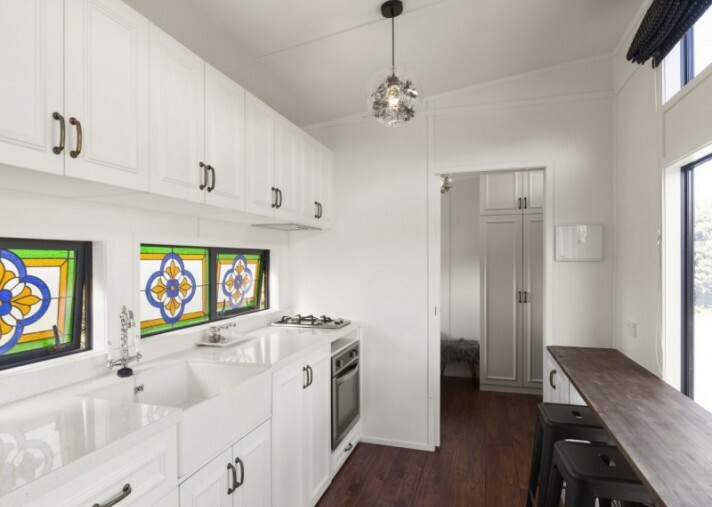 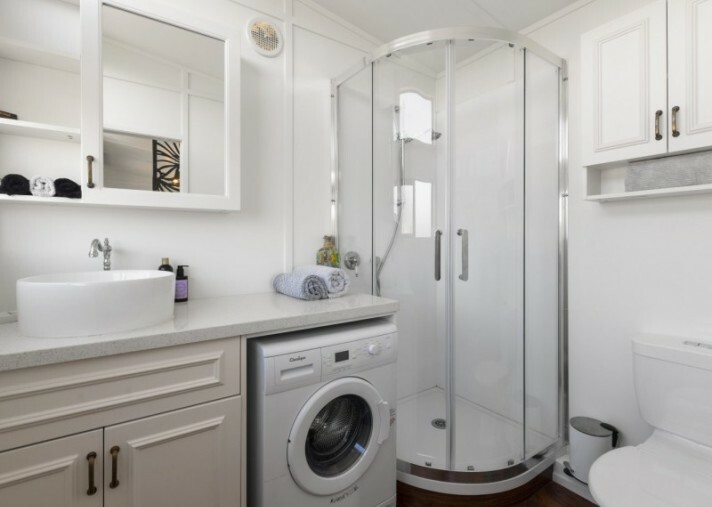 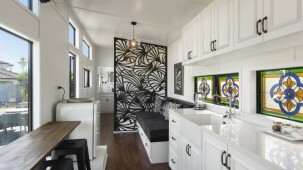 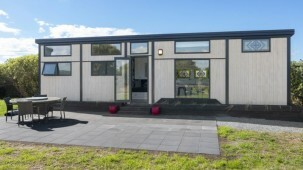 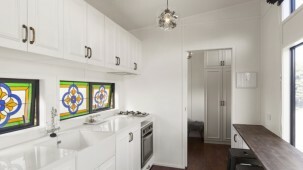 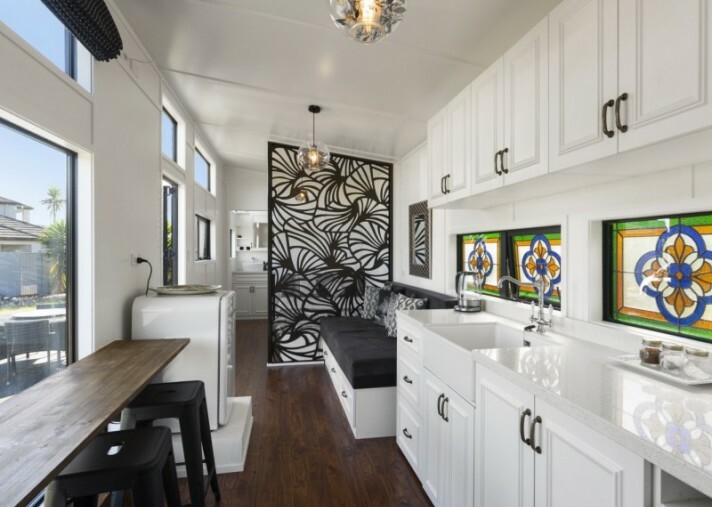 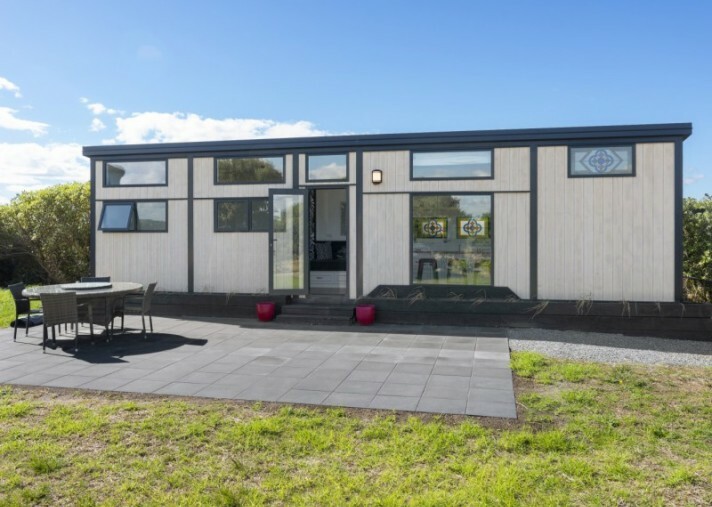 The tiny house is less than a year old and fully self-contained, connected to all the amenities and generating a consistent income as a short stay vacation property. 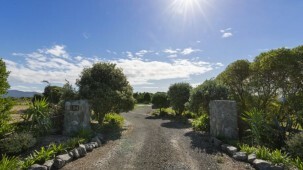 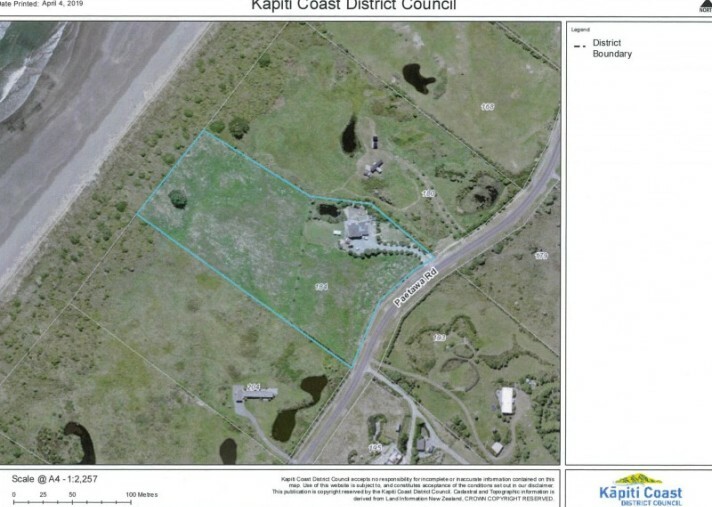 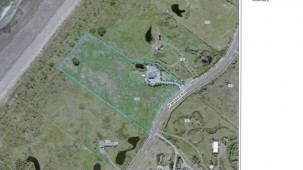 Set on 2.3ha of flat land separated into two paddocks. 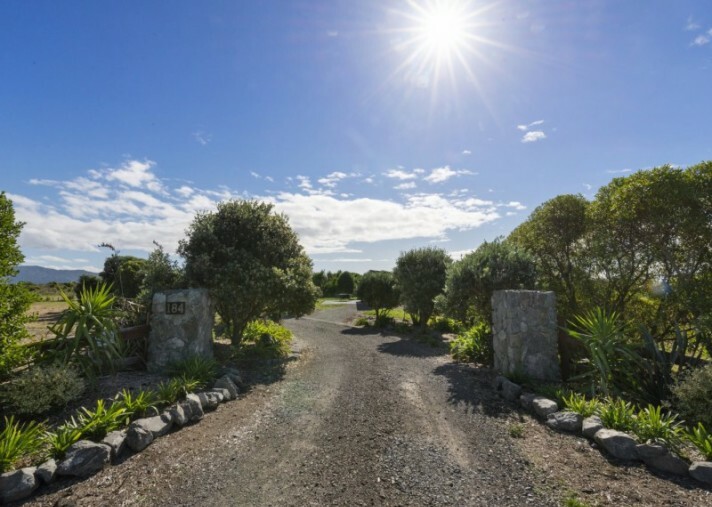 Backing onto Peka Peka beach for an evening horse ride or quiet stroll and swim. 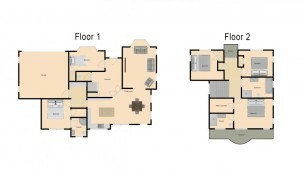 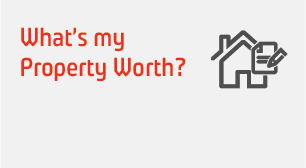 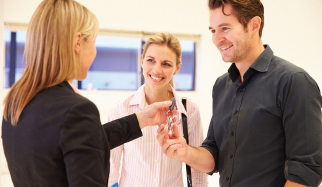 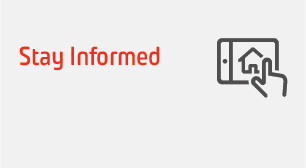 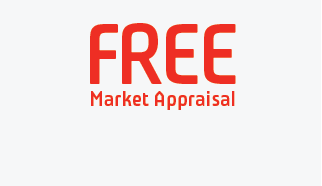 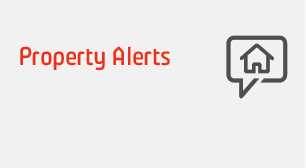 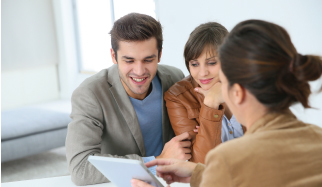 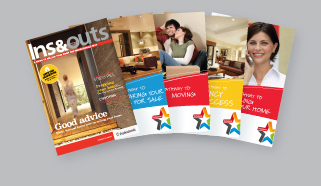 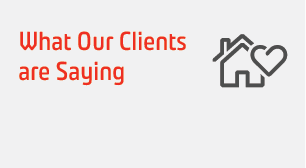 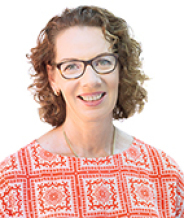 This property must be viewed to understand the opportunities here, I urge you to contact me for an appointment now!